We recommend a couple of arbitration clauses on this site. Our collection of arbitration clauses will grow over time. All clauses are adapted to the needs of the IT community, which means that we added the possibility for hearings to take place via phone or video conference. Any dispute, controversy or claim arising under, out of or relating to this contract and any subsequent amendments of this contract, including, without limitation, its formation, validity, binding effect, interpretation, performance, breach or termination, as well as non-contractual claims, shall be referred to and finally determined by arbitration in accordance with the WIPO Expedited Arbitration Rules. The place of arbitration shall be [specify place, e.g, Berlin]. The language to be used in the arbitral proceedings shall be [specify language, e.g., English]. The dispute, controversy or claim shall be decided in accordance with the law of [specify jurisdiction, e.g., Germany]. If requested by one party duly in advance, the hearing shall take place via telephone conference. The WIPO is the World Intellectual Property Organization. 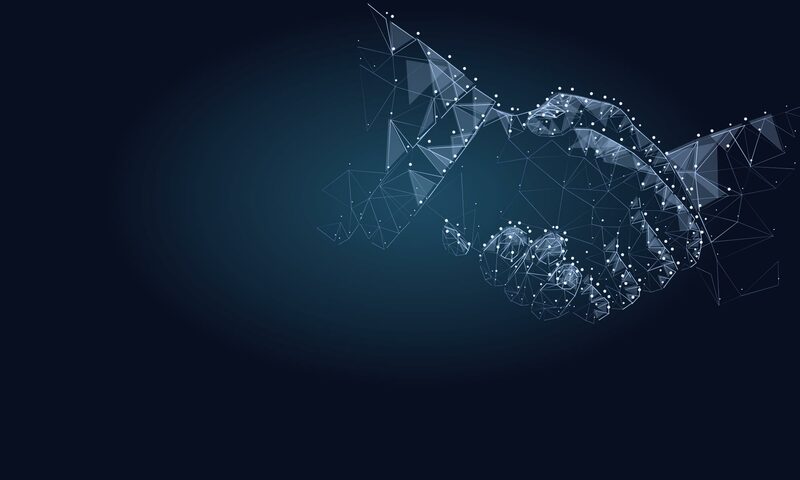 It has an own arbitration management body and despite its name, it is not limited to IP disputes, but has a focus on disputes with whatever technical connection. We recommend them for exactly that reason. Our sole modification to such rules relates to the hearing being possible via video or telephone conference. Important note: Using one of the following clauses in your agreements make the WIPO rules applicable, which are the rules applying to the proceeding. It is still up ot the parties to determine the arbitrators. Our Blockchain Arbitration Forum arbitrator database might contain an adequate arbitrator for your which fits your needs. The following is the standard WIPO clause which you should include in your written agreements in order to make an arbitral tribunal competent. Again: The arbitral tribunal replaces the state courts in case of disputes and the parties may chose the competent arbitrators, which ideally have an excellent legal and technical understanding. The parts in brackets may be modified. Any dispute, controversy or claim arising under, out of or relating to this contract and any subsequent amendments of this contract, including, without limitation, its formation, validity, binding effect, interpretation, performance, breach or termination, as well as non-contractual claims, shall be referred to and finally determined by arbitration in accordance with the WIPO Arbitration Rules. The arbitral tribunal shall consist of [a sole arbitrator][three arbitrators]. The place of arbitration shall be [specify place, e.g., Berlin]. The language to be used in the arbitral proceedings shall be [specify language, e.g., English]. The dispute, controversy or claim shall be decided in accordance with the law of [specify jurisdiction, e.g., Germany]. In case you already have signed an agreement and a disputes comes up afterwards, you can use the following wording and have it signed by both parties in order to make the WIPO arbitral tribunal competent for that dispute. The arbitral tribunal shall consist of [a sole arbitrator][three arbitrators]. The place of arbitration shall be [specify place, e.g., Berlin]. The language to be used in the arbitral proceedings shall be [specify language, e.g., English]. The dispute shall be decided in accordance with the law of [specify jurisdiction, e.g., Germany]. The hearing shall take place via telephone conference. If you prefer an expedited arbitration with shorter time limits, use the following text. The parts in brackets may be modified. Use the following wording for expedited arbitration in case you already have signed an agreement and there is already a dispute. The place of arbitration shall be [specify place, e.g., Berlin]. The language to be used in the arbitral proceedings shall be [specify language, e.g., English]. The dispute shall be decided in accordance with the law of [specify jurisdiction, e.g., Germany]. The hearing shall take place via telephone conference.